EAs play a vital role in shielding CEOs from distractions and unnecessary activities and ensuring that leaders’ limited time is used well. We often hear CEOs say that a highly skilled EA can dramatically increase their efficiency and effectiveness, and our research supports that view. EAs often feel conflicting pressures, however, that can result in poor scheduling choices. For instance, although they may recognize that CEOs need time alone, our study shows that many EAs believe that a full CEO calendar signals that they’re doing their job. They tend to book back-to-back appointments, limiting time for spontaneous communications or solitary reflection. 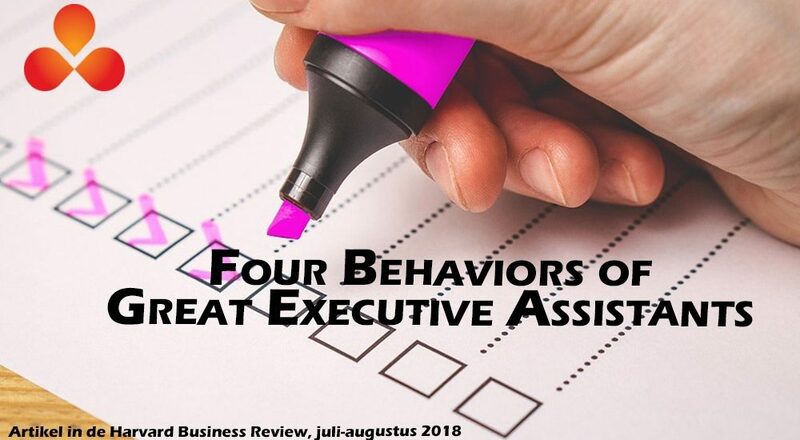 In addition, while EAs recognize that protecting a CEO’s time is one of their most important duties, some have a human reluctance to say no to people (especially colleagues in the organization). That allows unessential meetings to creep into the CEO’s day. Conversely, other EAs take their traditional role as gatekeeper too far, maintaining such tight control over access that their bosses risk being seen as aloof or inaccessible. Understand the leader’s agenda. CEOs should have a written agenda detailing their top priorities (updated quarterly) and should spend much of their time on activities that advance the agenda. It’s critical that the EA internalize this agenda and use it as a lens through which each meeting request is viewed. The CEO’s responsibility is to ensure that the EA knows the agenda and the importance of keeping the schedule aligned with it. Include all the relevant players. Managers at all levels tend to complain about having too many meetings. One solution is to try keeping meetings small and inviting only those whose attendance is essential. However, good CEOs delegate well, and to do so they need their direct reports and affected managers to be present. Otherwise, extra rounds of communication and follow-up will be needed after meetings. Good EAs avoid that problem by getting the right players in the room to begin with. Recognize the value of spontaneity. Most CEOs are overbooked. They would benefit from more time to walk the hallways and initiate unplanned interactions. They also need room to react to events that can’t be anticipated; leaving some open time in the leader’s day will help EAs avoid frequently canceling and rescheduling appointments. Zealously protect personal and family time. EAs should recognize that the long hours, travel, and stress of the CEO job can take a toll. Time with family and friends, regular exercise, and opportunities to recharge and reflect are crucial to effectiveness and avoiding burnout. EAs’ daily scheduling choices play an important part in helping CEOs maintain the balance they need to succeed over the long haul. Bron: Harvard Business Review July-August 2018, article: How CEOs manage time.